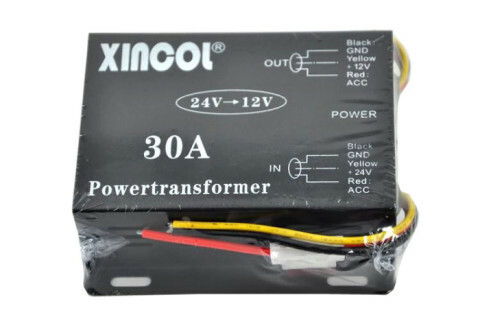 Converts DC24V to DC12V Max Current Of 30 Amps and is designed for standard 12V Electronic Devices. 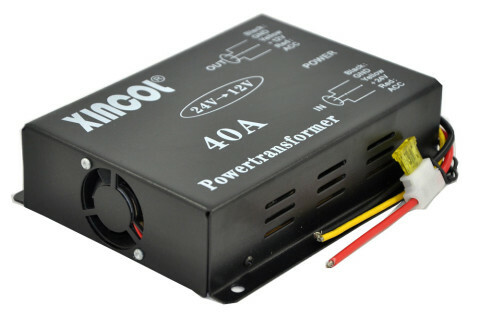 Converts DC24V to DC12V Max Current Of big 40 Amps and is designed for standard 12V Electronic Devices. 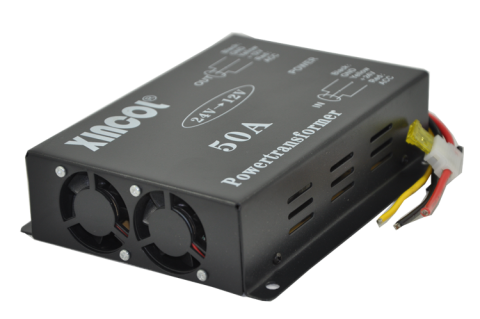 Converts DC24V to DC12V Max Current Of big 50 Amps and is designed for standard 12V Electronic Devices. 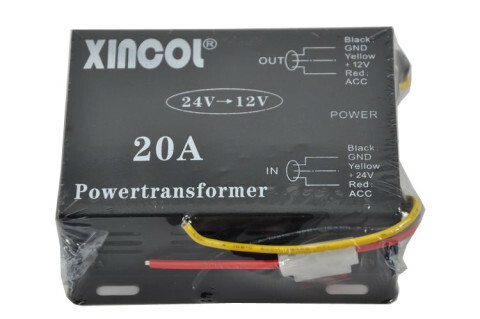 Converts DC24V to DC12V Max Current Of 20 Amps and is designed for standard 12V Electronic Devices. 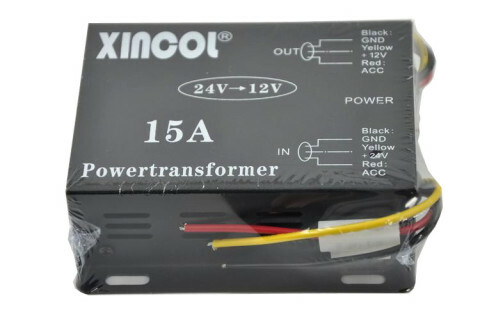 Converts DC24V to DC12V Max Current Of 15 Amps and is designed for standard 12V Electronic Devices. 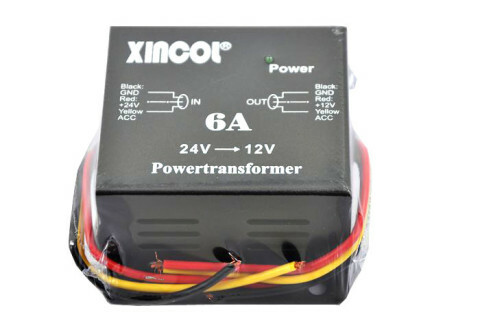 Converts DC24V to DC12V Max Current Of 6 Amps and is designed for standard 12V Electronic Devices. 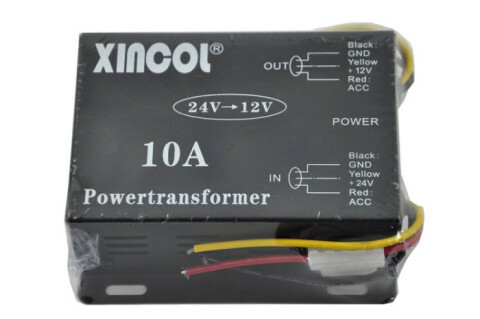 Converts DC24V to DC12V Max Current Of 10 Amps and is designed for standard 12V Electronic Devices.